Zen Money Map shows entrepreneurs how to embrace their finances in order to jump-start growth in their business and beyond. For many people, their work is not just about the bottom line; it’s about making a difference with their mission in the world. 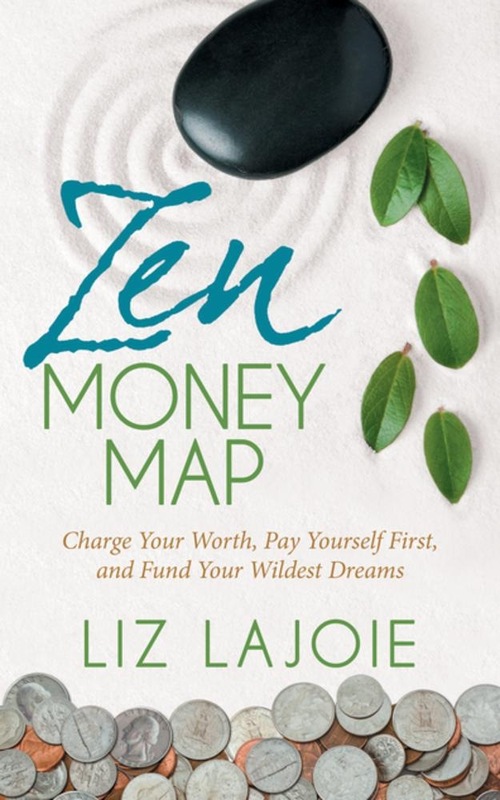 With Zen Money Map, entrepreneurs learn to create a financial strategy that ensures a strong foundation for their business and how to build a bridge to their personal life to fund their biggest dreams. Liz Lojoie shows entrepreneurs how to make their finances work for them so they can feel truly Zen about their money. Inside, readers learn how to establish positive money flow and use it to continue building, know exactly how much they can pay themselves, and look at the full money picture without cringing. For those hitting multiple six figures but aren’t sure how to use that money to their best advantage, in or out of business, Zen Money Map reveals how to use those numbers to support all areas of life to start thriving. Acquista Zen Money Map in Epub: dopo aver letto l’ebook Zen Money Map di Liz Lajoie ti invitiamo a lasciarci una Recensione qui sotto: sarà utile agli utenti che non abbiano ancora letto questo libro e che vogliano avere delle opinioni altrui. L’opinione su di un libro è molto soggettiva e per questo leggere eventuali recensioni negative non ci dovrà frenare dall’acquisto, anzi dovrà spingerci ad acquistare il libro in fretta per poter dire la nostra ed eventualmente smentire quanto commentato da altri, contribuendo ad arricchire più possibile i commenti e dare sempre più spunti di confronto al pubblico online.